Film industry is a strange place where a small success makes someone an overnight star. This is true in Dhanush’s case. 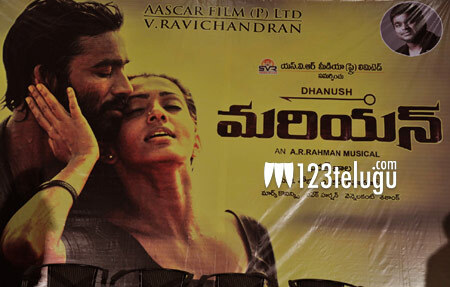 Dhanush has been trying hard to create a base in Telugu films with several of his dubbed films since a decade. However, the recently released ‘Raghuvaran BTech’ quenched his thirst to score a hit in Telugu. The film went on to collect Rs.4 plus crores and is declared a superhit. Dhanush’s latest Tamil film ‘Anegan’ in KV Anand’s direction will be releasing soon as ‘Anekudu’.